In our house we were always making things, as far back as I can remember! We would have days in the summer holidays where we would cover the back room table with newspaper and get all the art & craft materials out plus old packaging like cereal boxes and egg boxes. I would just sit for hours making cars for my playmobil toys or creating collages! The first thing I can vividly remember making was back when I was about 7 and entering the village show's 'Decorate an Egg' competition. I spent hours creating a desert scene in an old shoe box full of sand and made the egg into an explorer complete with mini khaki hat and binoculars! I won first price and I remember feeling so proud! Being creative has always been something that has been ingrained in me since a child. I just love the feeling of creating and designing something out of nothing. I studied art at GCSE and for my A Levels. I then went on to take an Art Foundation Degree and fell in love with the tactile nature of Textiles & Surface Design. 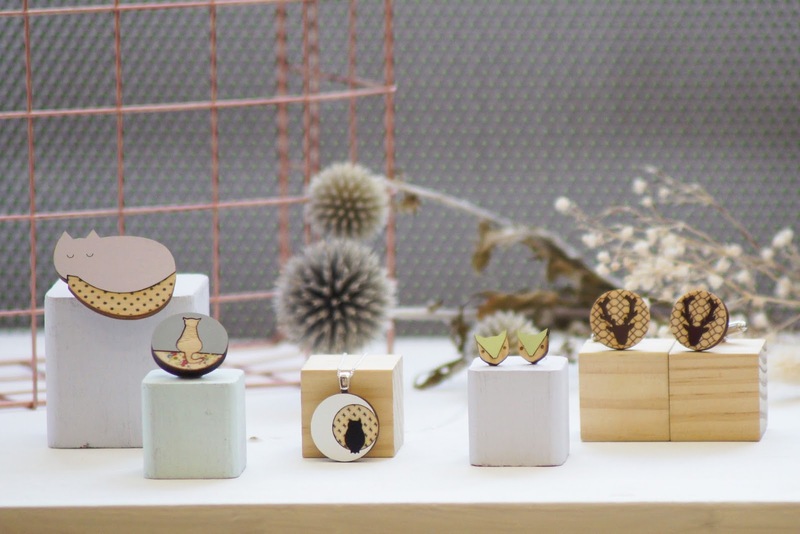 I completed a Textiles degree at Bucks New University where I fell in love with manipulating materials, combining wood with stitch, plastics and print. 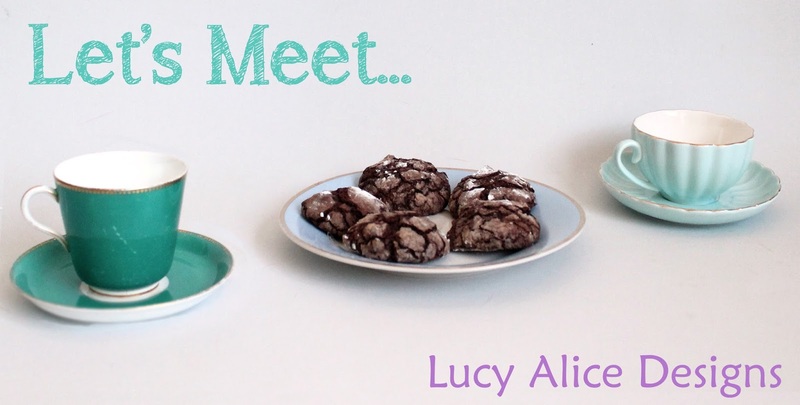 The products I make now still link back to the experiments and inspiration I discovered in my final degree project! 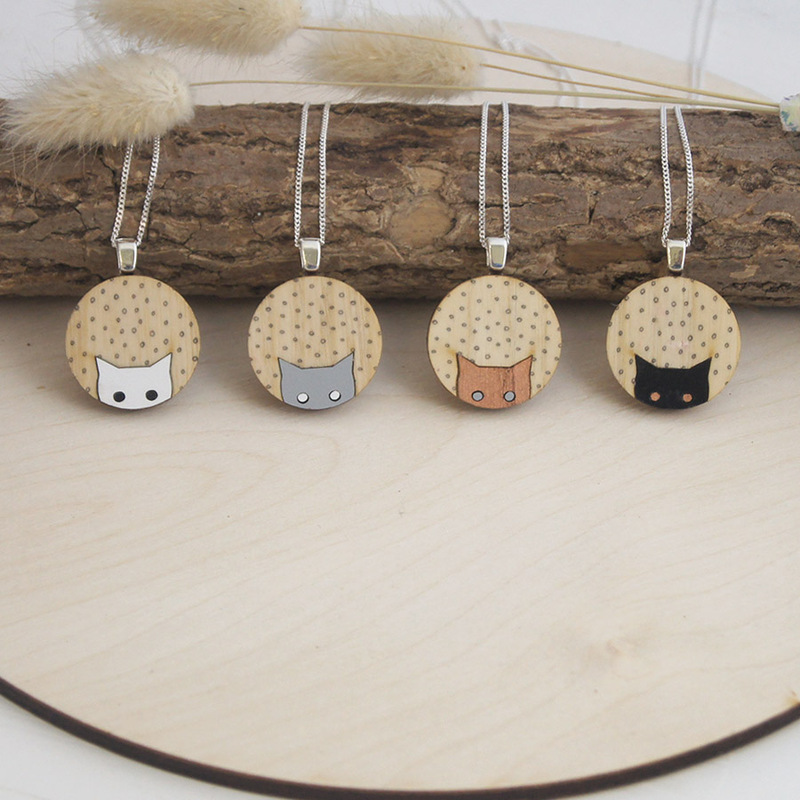 My favourite business make to date is probably my new peeping cat pendants. Inspiration stuck when my cat kept peeping his head over the sofa arm! They are playful yet still quite subtle. I would love to add more peeping animals to the range. Watch this space! Getting out and about in the 'Great Outdoors'. I love going for picnic's, strolling through the woods or on the beach and visiting National Trust properties! Not only do these things help me clear my head and relax but I will find patterns, colours and sometimes even animals that end up sparking up a new idea! There are so many!! Two that spring to mind at this very moment are Rosie Drake Knight, she makes beautiful leather purses and bags in pretty subtle colours with simple patterns. 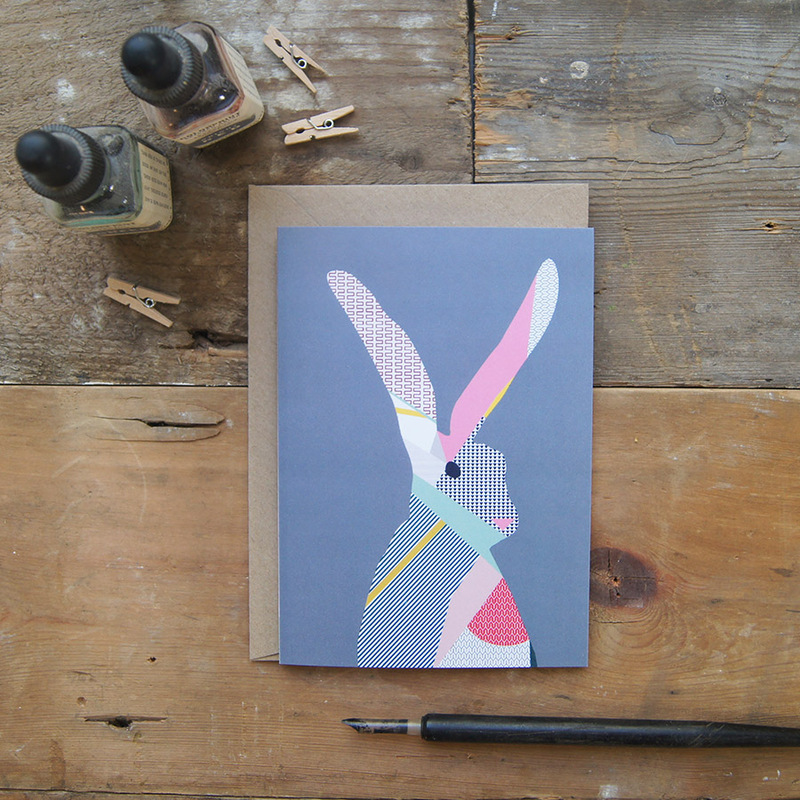 I also LOVE stationery so Dear Prudence is one of the lovely designers on the top of my list! What crafty item is top of your wish list? I would love a Atelier Stella ceramic pot. Each pot has its own character, with its own face so that the plant you grow inside it becomes their hair! They are so fab! I even had a dream last night that I found some in a charity shop for a £1 each! This time of year is Christmas in my world (shock) So I am currently working on new Christmas cards, stocking fillers and a couple of new jewellery pieces. 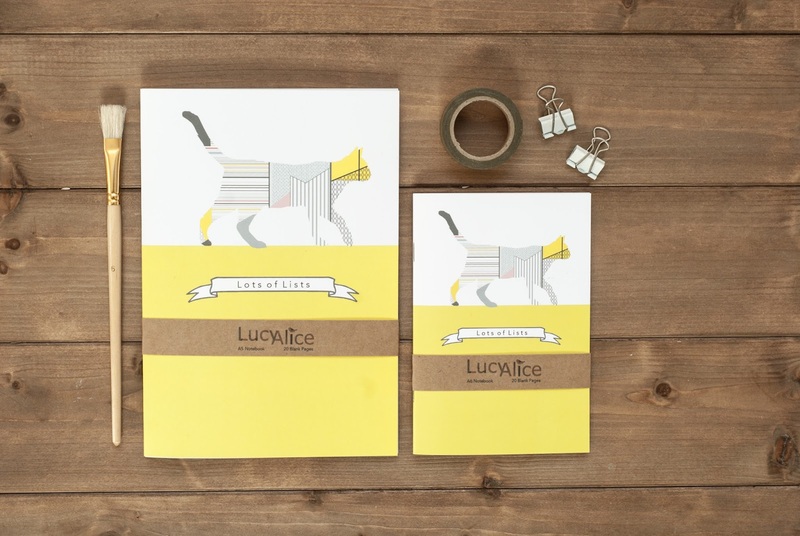 My screen printed sausage dogs will also launch next month! 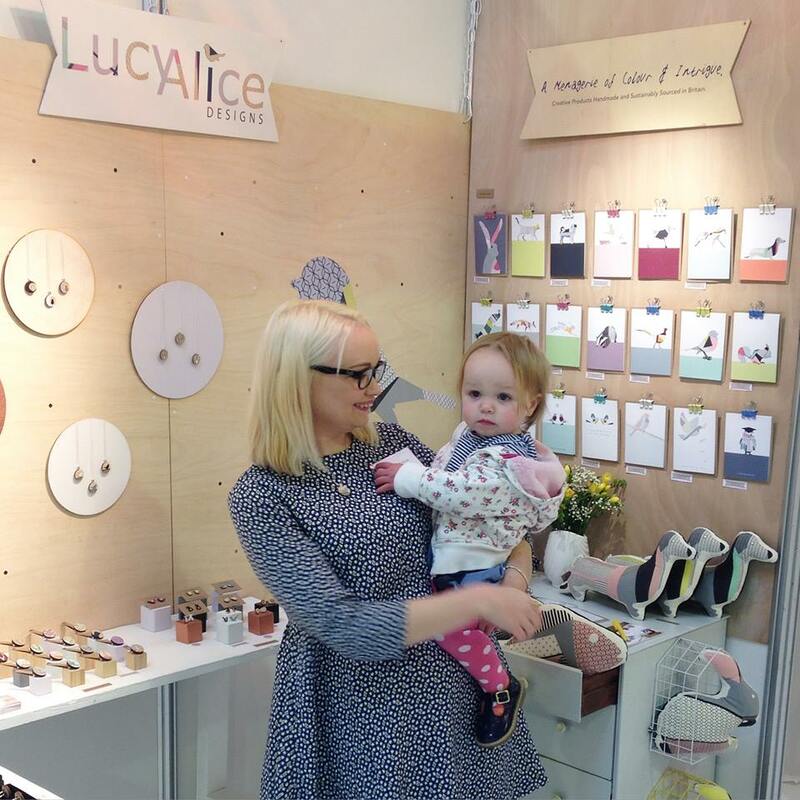 We are just in love with all of Lucy Alice's work, so cute! Looking forward to seeing those screenprints too! What would you pick? 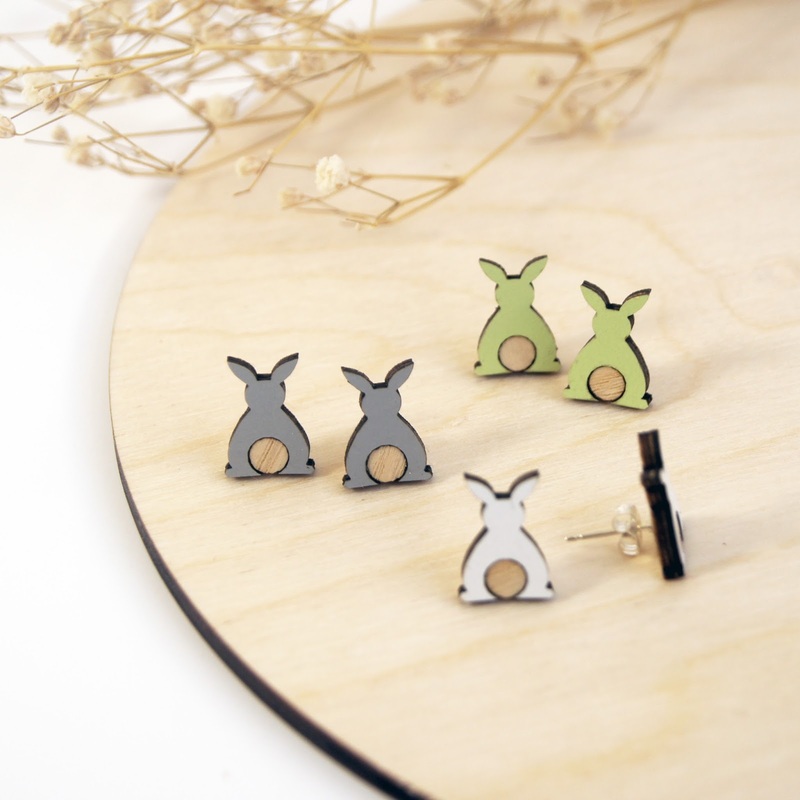 Are there any designer/makers you love that you would like to find out more, let us know in the comments and we will see if we can have a chat with them.